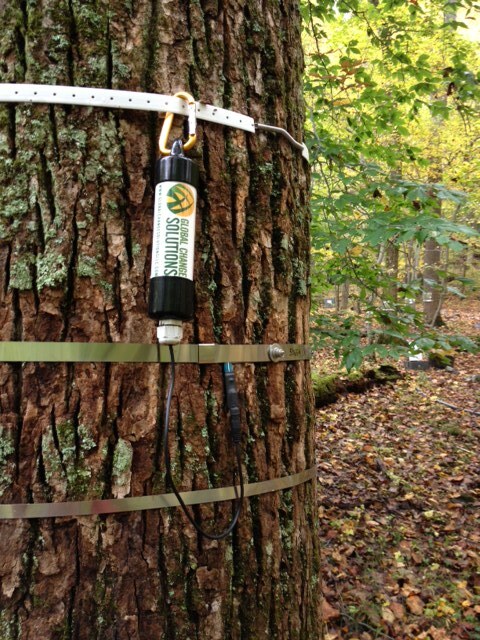 The Treehugger dendrometer is a complete automated system for measuring and recording tree growth. 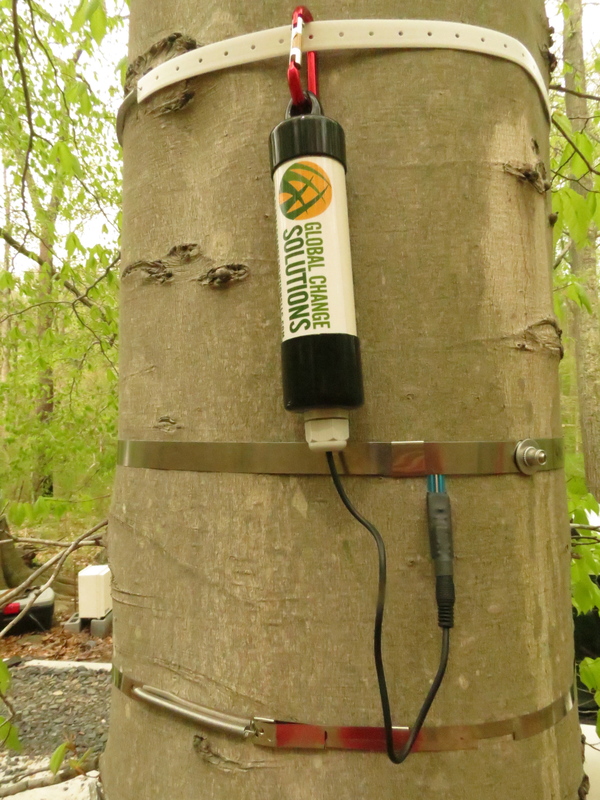 It is designed for quick and easy installation to allow users to start measuring tree growth effortlessly. 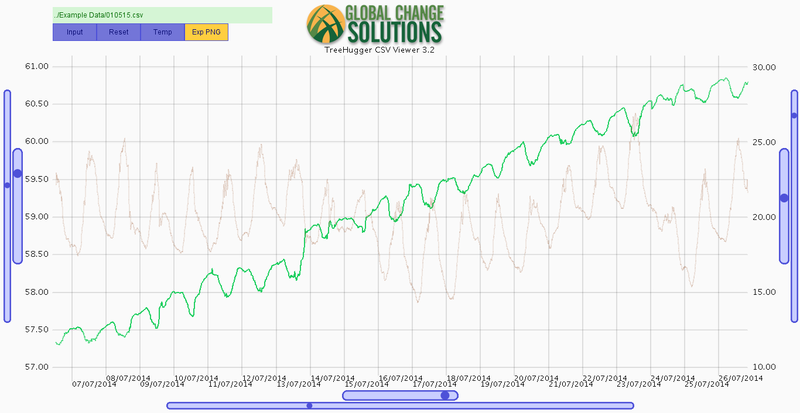 Data recorded from the TreeHugger can be easily inspected with the interactive CSV Viewer. Check it out here. The base station offers a higher power end point for processing the networks data and storing it at a central location. 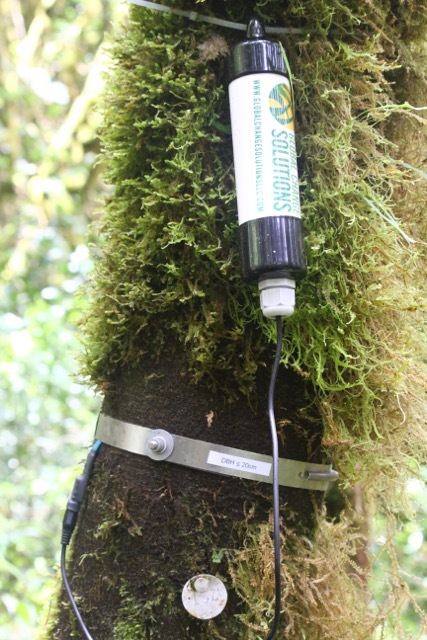 The base staion offers many expansion features such as the weather station expansion pack. 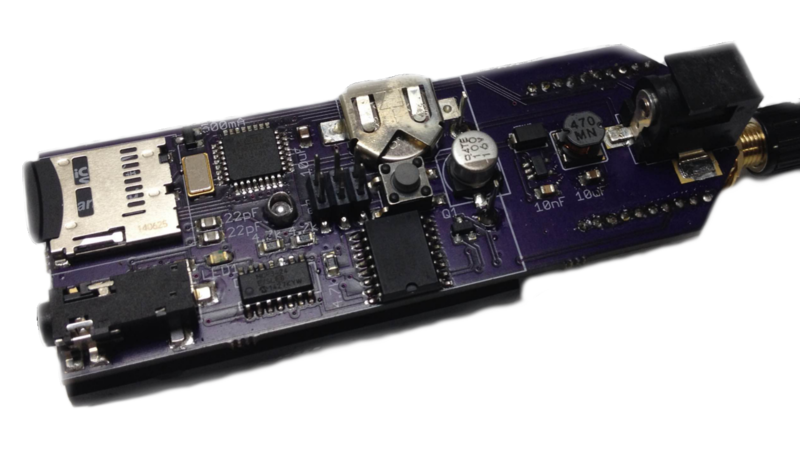 This pack records rain-fall, wind speed and direction, barometric pressure, and temperature, humidity, and light.